Our surcharge is based on the DOE's On-Highway diesel fuel prices currently at $3.093 per gallon. The price published each Monday will then become effective on all orders received Tuesday of that week thru Monday of the following week. For most customers, consolidated LTL becomes an important consideration when selecting cold storage providers. PFS Logistics is uniquely-positioned to actualize an effective LTL consolidation program. We have the requisite network mass to optimize. This includes a large daily shipment volume from each of our PFS locations and delivery to common destinations. We have the access to capacity, the technology, and the expertise necessary to manage the process. 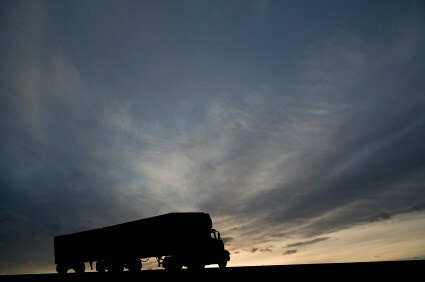 The resultant cost savings are impossible for an individual shipper to consistently achieve for themselves. 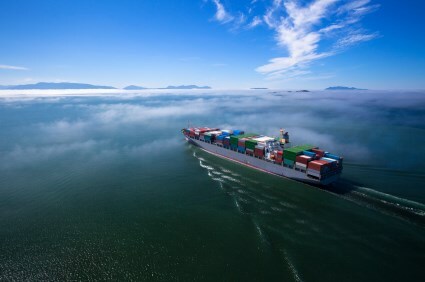 Whether your shipping needs are across the continent or just down the street, you can rely on PFS Logistics to provide carrier capacity, insure product integrity and delivery of your product on-time, every time. Through our experienced personnel and our leading edge transportation management system, we deliver real value in support of your truckload transportation needs. Given Preferred Freezer Services’ proximity to most major US ports / rail yards, the import / export industry is a natural fit for our solution. Likewise, PFS Logistics’ vertical integration with our cold storage locations means we are the logical choice for handling your reefer container drayage needs. Every milestone in the process will be tracked, any exceptions highlighted, and all status information made available to you on all of your shipments. 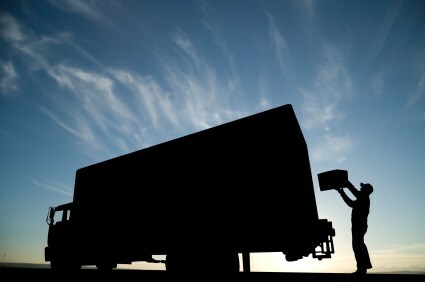 PFS Logistics provides you with turn-key transportation management. 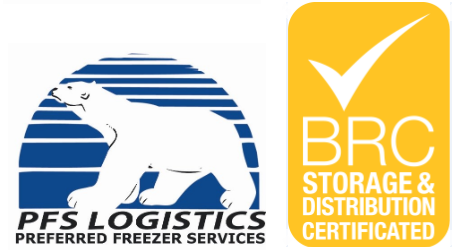 We become your single point of responsibility for cold chain logistics, with total visibility to each step of the process and every event in the cycle.